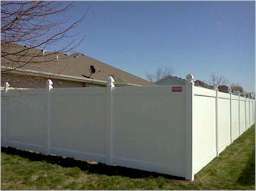 Vinyl coated chain link fencing has shown tremendous growth in the past few years. This product has a Twelve Year limited warranty and is available in Forest Green, Midnight Black, and Sierra Brown. 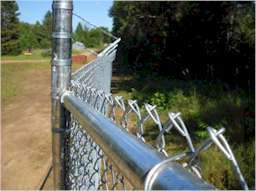 Galvanized chain link systems are also available if you are looking for a more economical fence. 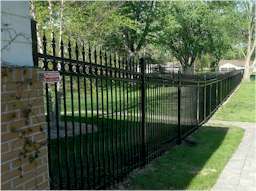 Galvanized systems are also sold with a Twelve Year limited warranty. 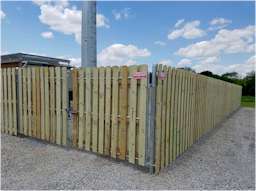 We have been installing perimeter and security fencing for over 20 years. 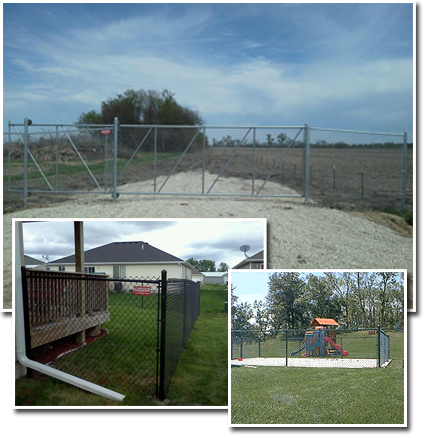 If you want to keep people out, or keep people in, we have the fence system that will be right for your facility. Listed below are some of the products available for commercial applications.